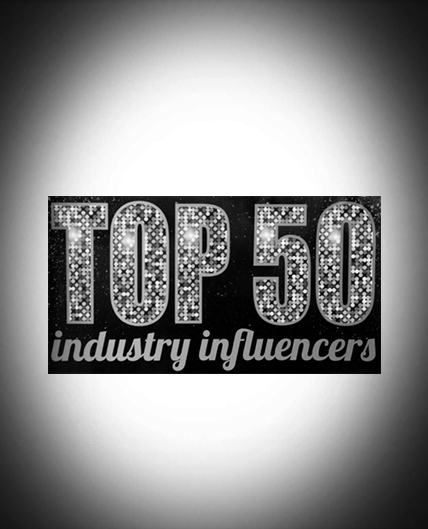 Karen Betts was recently voted one of the top 50 industry influencers by the readers of Professional Beauty; one of the UK’s leading beauty organisations specialising in marketing leading beauty events, conferences, magazines and awards. The insider survey which called out for readers to vote for who they deemed to be the top people who had made the biggest impact on the professional beauty industry, shone the spotlight on Karen as well as other leaders and innovators in the industry. Highlighted as ‘creating waves’ in the industry with the launch of K.B Pro (Karen’s very own permanent cosmetics pigment range), as well as her ambitious overseas expansion plans and determination to drive further growth and success for the brands she owns under her company, Nouveau Beauty Group, Karen was extremely honoured to be announced amongst other key industry leaders.